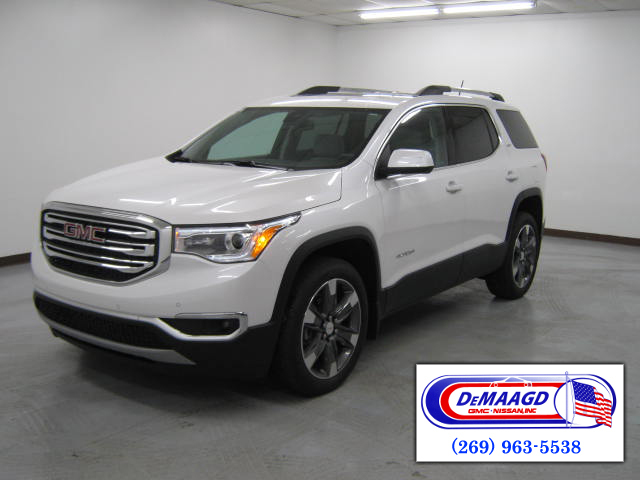 I am interested in this NEW 2018 GMC ACADIA SLT-2 AWD. 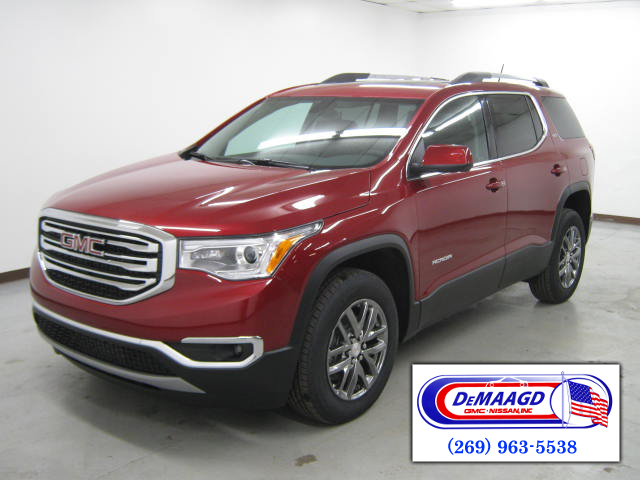 I am interested in this NEW 2018 GMC ACADIA SLT-2 AWD vehicle. 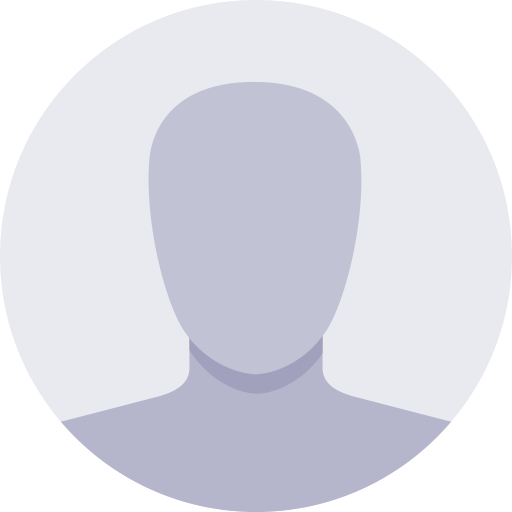 VIN: 1GKKNWLS3JZ149045. STOCK #GM1095. PRICE $48,145. WebPRICE $38,158. Please contact me.